Condo Waiting Area, originally uploaded by DIgital DI. 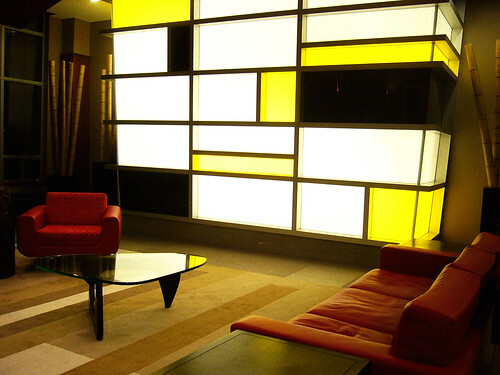 Modern look with good idea for waiting area. we can apply to living room. dream bedroom, originally uploaded by Mahir_jimax. absolutely dream bedroom. the panorama view makes you feel relax. 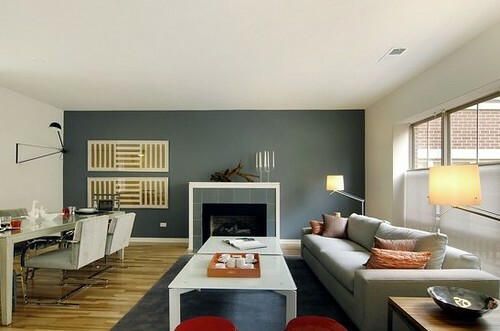 Beautiful Living Room Interior Decoration, originally uploaded by A.SHAKOOR HINGORO. White makes the living room clean and bigger. Family Rooms - Roosevelt Square - www.rooseveltsquare.com, originally uploaded by Related Midwest. Living Room Italian Modern Home 02, originally uploaded by endhomes. 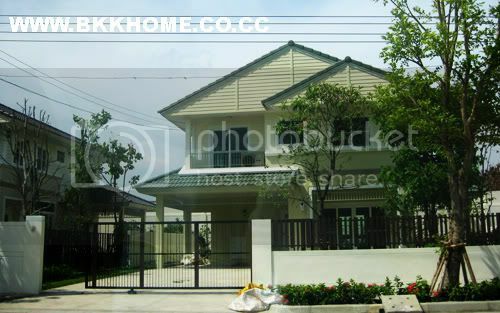 Chaiyapruek Watchraphon is Land & Houses project. The project is located on Sukhapiban 5 or Watcharaphon area. 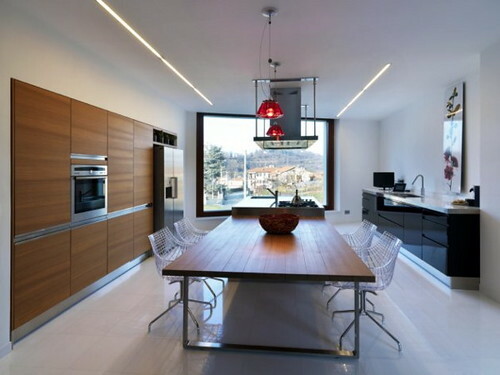 The area has fast residential development and also the supermarket for home buyers. This is newest village from Land & Houses which has many complted projects such as Nantawan, Mantana or Chaiyapruek. 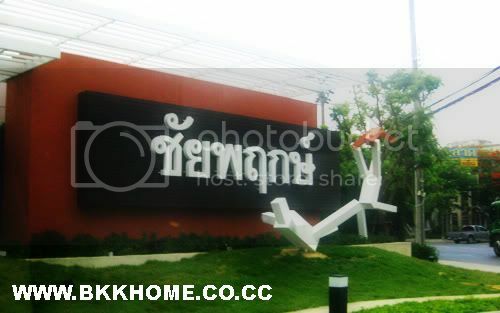 It is located at soi Sukhapiban 55 close to Or Ngeon market. From the above paragraph, we can imply that the zone is developed which has full facility such as express way, Carrefour supermarket, wet market, hospital and district office. Chaiyapruek Watcharaphon is newly launced in March. It's a presales period. It has total 360 units in this village. The village has 3 house styles. It's a precast project. The smallest style has 131 sqm utilized area which is suitable for starting family. 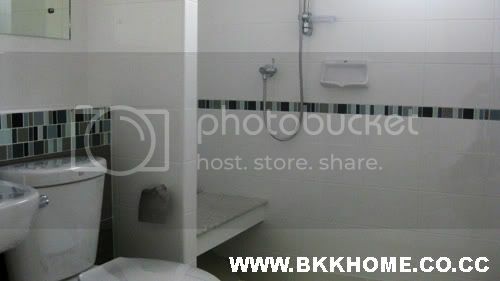 The price sets approx 4 million Baht.